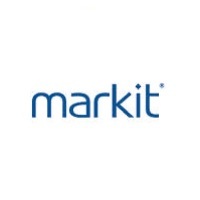 Markit/Genpact KYC (know your customer) Services, a joint venture from Markit Ltd. has appointed Jon May as its newest Chief Executive Officer, who is slated to begin January 2015. The joint venture specializes in financial information services, localized across New York and London. In his newest role as CEO of Markit/Genpact KYC Services, Mr. May will be based out of London, where he will focus on data management, among other roles. Mr. May joins Markit/Genpact KYC Services from Goldman Sachs, having held senior level roles including Managing Director and Global Head of Client Onboarding, Head of Securities Operations, and Operations Data Quality Management in India.